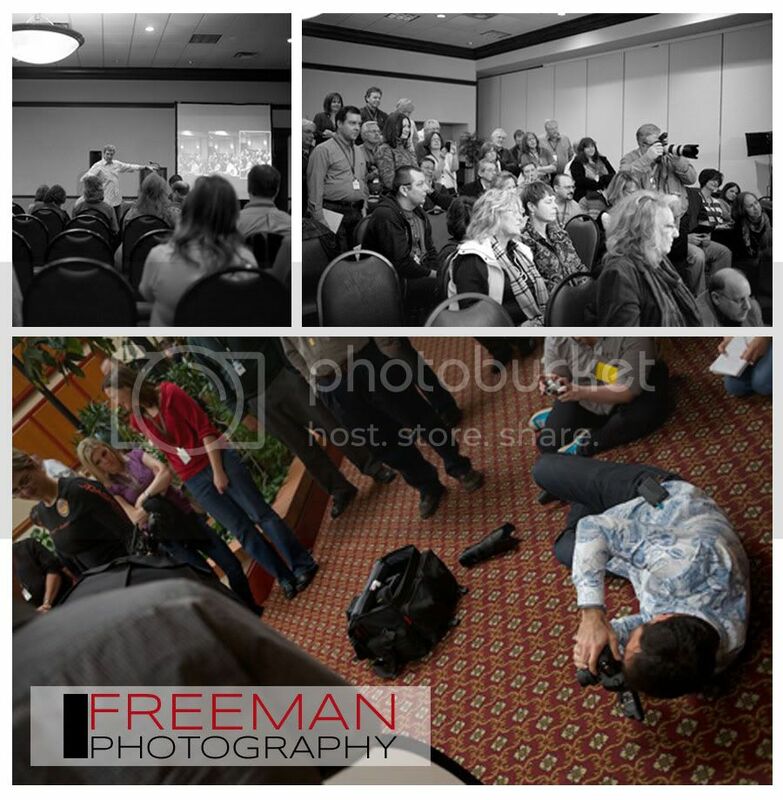 This past weekend was the Connecticut Professional Photographers Association (CTPPA) annual convention. It was a great time to see some of what is going on in other photographers bags of tricks. We heard from Matthew Jordan Smith, the Waldens, Bob Davis, Kevin Kubota and more. I thank them all for there time, tricks, ideas and inspiration. The biggest impact on me was Matthew Jordan Smith. We, photographers & artist, try to be true to ourselves in creativity and style. After seeing his presentation I was even more inspired to go in the direction that I've been working. I hope to share that style and creativity with you in a month or two.